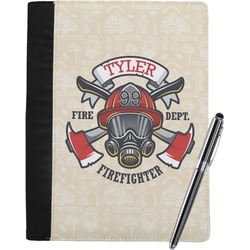 A personalized notebook/padfolio will look great in the hands of teachers, students, coaches, or any business professional who will frequently use them. They make great gifts, or you can choose several designs and get a few for yourself! The padfolios hold and come with an 8.5" x 11" note pad. They have a slot pocket for loose papers, as well as a band pen holder. Your very own personalized design is printed on the front. These sturdy and durable padfolios will be sure to give the right professional impression in an interview or at school. Have fun designing your padfolio. Put your company's logo on the front or simply a design that will keep you motivated throughout the day. Add a cute ribbon, a fun font, or a cool graphic! The choices are endless. If you ever need help just ask! Looking for more office accessories? Be sure to take a peek at our office and desk accessories! You'll be able to find cool pencil holders, classy hardbound journals, classic mouse pads and more. Fantastic Personalized Gift that is guaranteed to Wow!!!! 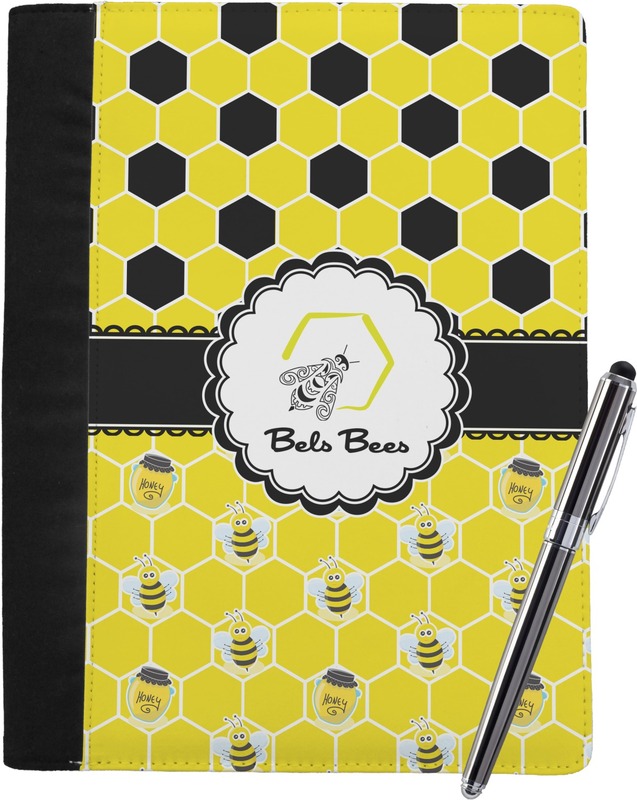 Great college graduation gifts for girls to hold their resumes while interviewing.